We unlock value trapped in the operations, systems, people and business models of professional services organizations by delivering intelligent digital transformation. PSA Consulting provides cutting-edge applications, solutions and technologies designed to unleash the power of the intelligent professional services organization, allowing you to stay ahead of the digital curve. We digitize processes and integrate data across the organization, so that your employees are empowered to deliver outstanding quality work and maximize client lifetime value. Enterprise-wide data automation, integration and orchestration, transforming huge stores of raw data into actionable business insights. End-to-end digitization of the document lifecycle, within and across organizational borders, giving you full control of your meta and master data. Integrated ERP solutions and services designed to optimize resources and employees and support the project lifecycle of Professional Service Organizations. Digitizing and automating processes allowing you to focus on high value-adding activities, having the right data at the right moment right at your fingertips. Leveraging new technologies to re-imagine your business model and service your clients in smarter, differentiated and cost-efficient ways. Designing smart and responsive service delivery environments that allow you to create, deliver and capture new value and surge ahead. Work more productively, smarter and safer. Custodian is an iPaas solution that is easy to use and tailored to meet the specific needs of professional services organizations. By using standard, configurable connectors for industry leading applications, implementation is fast and agile, and guarantees that your master- and metadata is always correct and updated. Cutting-edge data management & integration. Sysero’s Document Workflow Automation (DWA) increases the productivity and quality of delivery of most services within a modern business. Sysero builds knowledgebases, automates documents and delivers complete business processes in an end-to-end workflow solution. HighQ offers best-in-class legal content collaboration platforms to secure project and client collaboration – transforming service delivery and delivering a seamless client experience. DocsCorp is the preferred choice of document management professionals when they are looking for easy-to-use software that empowers them to work safer and smarter. 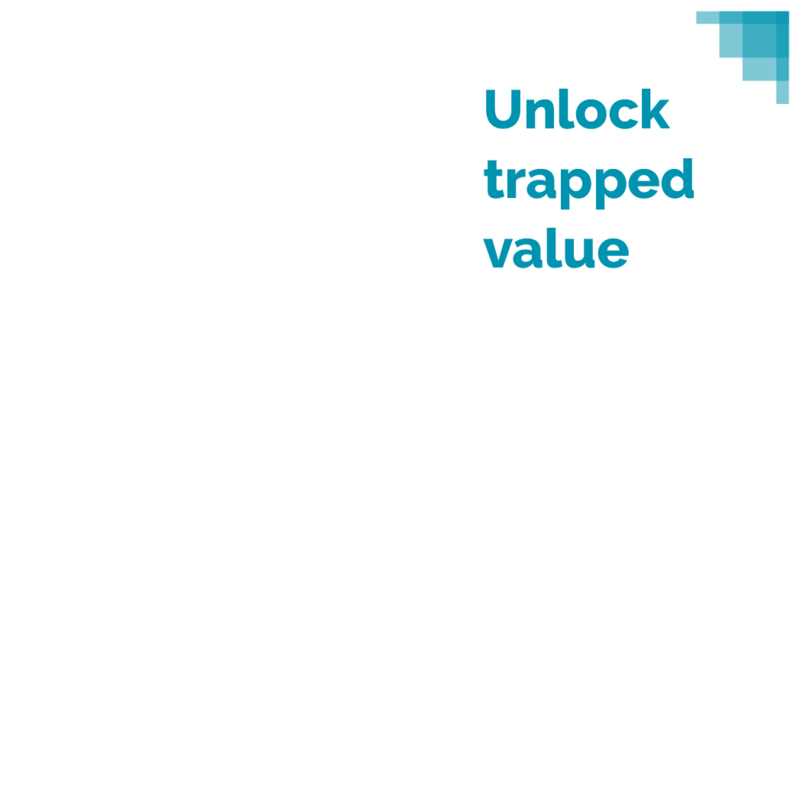 Intelligent digital transformation is an opportunity for professional services to unlock trapped value and propel their business to the next level. New technologies, such as artificial intelligence, machine-learning and big data analytics allow you to re-imagine your business model and service your clients in smarter, differentiated and cost-efficient ways, while at the same time improve your margins. Unlocking trapped value in professional services organizations is our purpose and promise. This promise is delivered and sustained by our PSO-4T Framework which we apply to all our clients. Only by leveraging these four pillars can we unleash the power of the intelligent professional services organization and surge ahead. Apply new technologies, such as cloud computing combined with artificial intelligence, machine-learning and big data analytics. Our agile and results-driven methodology for continuous value creation developed to serve the singularities and complexities of PSOs. Combining our own PSO acumen and tech-savviness together with our world-class partners, we constantly re-think PSO best practices. We consider our friendly style, sense of togethernes and commitment to your ambitions as our main differentiator and key value proposition. PSA Consulting is a Norwegian company on a mission to unlock trapped value in professional services organization by means of intelligent digital transformation. We work closely with ambitious Scandinavian organizations in search of leadership, guiding and empowering them to serve their clients in the best possible and most profitable way.